A quarter of a century after Samuel Huntington published ‘The Clash of Civilisations’, the issue has returned to the world stage with a vengeance. However the issue can be a Pandora’s box and, once released, the idea of cultural incompatibility can be very difficult to contain. To make progress, we will need to reboot our thinking. We need to focus on evidence and arguments, and on ordinary fairness and compassion to others, even when we disagree. Should expert knowledge be limited to providing a servant role in a free society, or elevated to that of a partner? Darrin Durant, a lecturer at Melbourne University, examines the tension between democracy and technocracy. 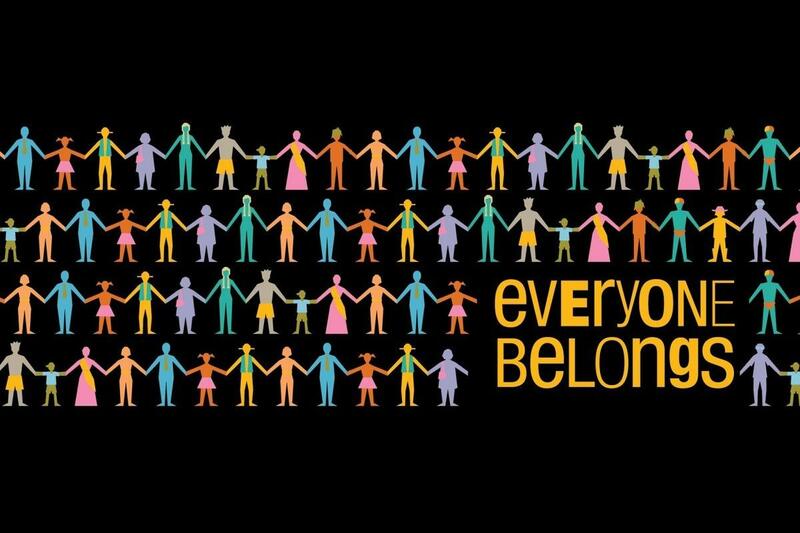 March 21st is Harmony Day, a day for both adults and children to celebrate Australia’s diversity and encourage acceptance and understanding across the whole community. 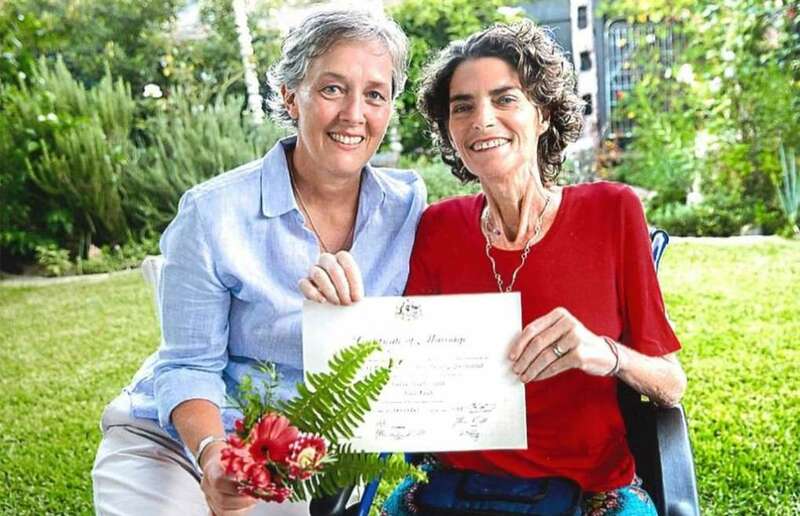 While Queensland’s first gay wedding was tinged with tragedy as well as triumph, the state is making further changes to the law to accommodate diversity. 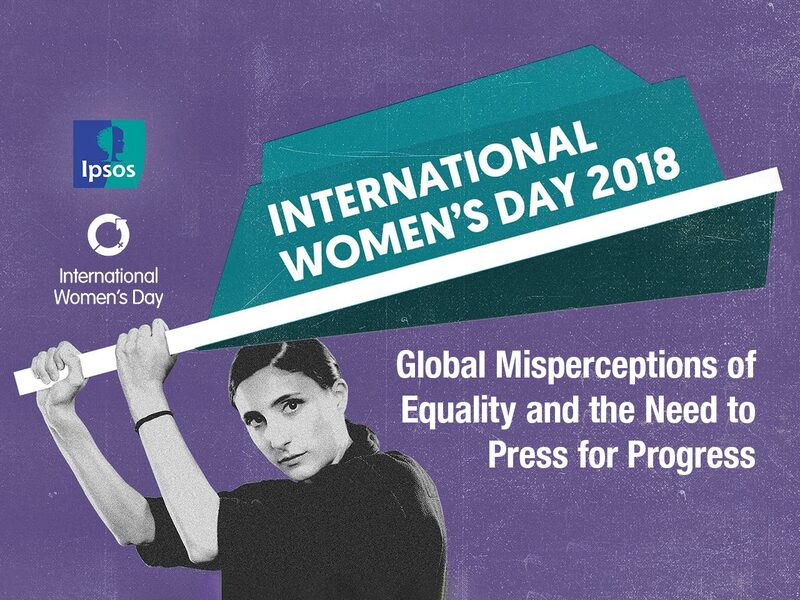 To mark International Women’s Day, and in the wake of the #metoo campaign, a new global study by Ipsos across 27 countries – “Global Misperceptions of Equality and the Need to Press for Progress” – highlights a range of equality issues, with sexual harassment topping the list. 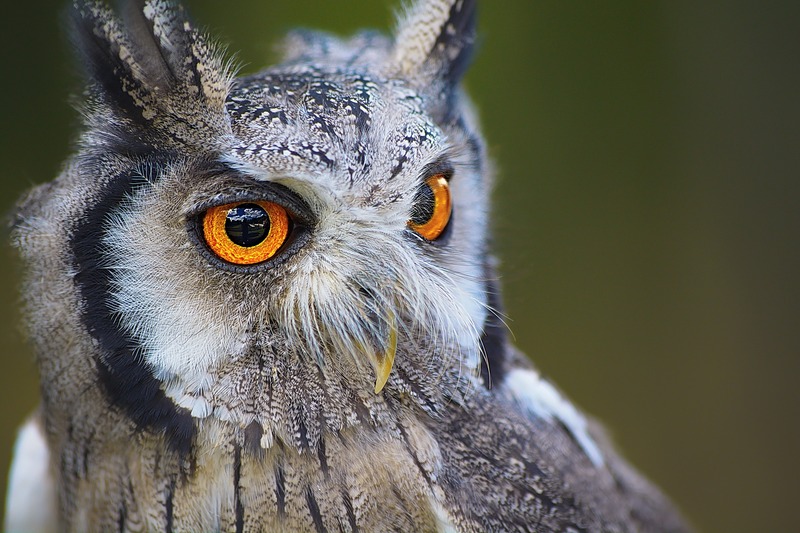 Max Thomas makes an impassioned plea for rational debate and enlightened leadership to tackle the pressing economic and environmental problems of our time. 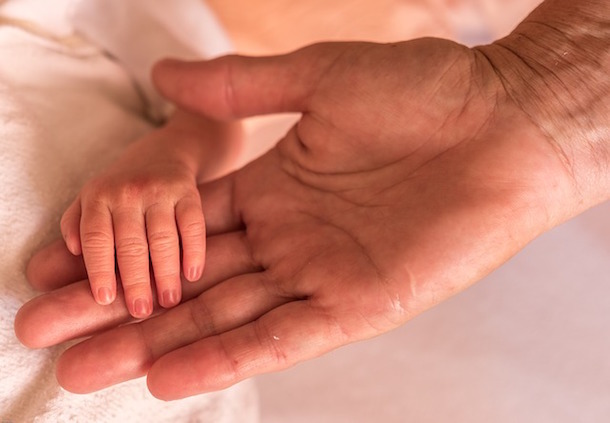 Legal parentage and surrogacy – more inconsistency? 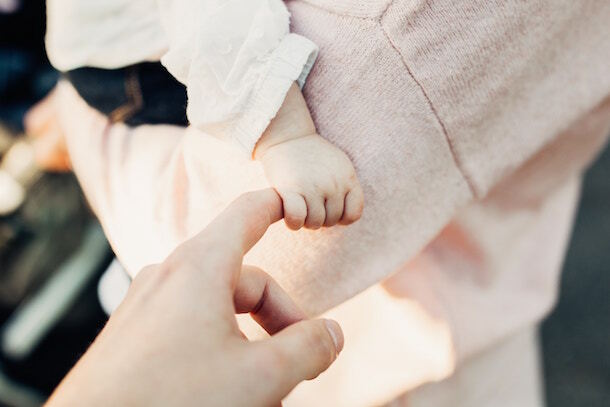 Confusion around legal parentage and surrogacy arrangements is continuing to cause conflict between Australian domestic public policy in relation to ‘commercial surrogacy’ and the child’s best interests. UWS law lecturer Dr Cressida Limon explores recent developments. The issue of consent is not an easy area to deal with from a parenting perspective. 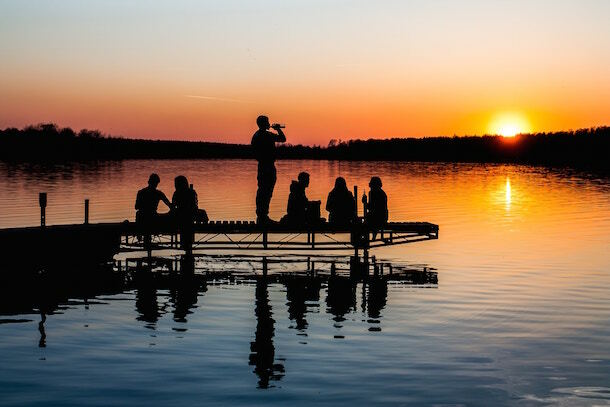 Expert in drug and alcohol education Paul Dillon shares his advice on ways parents can clearly explain to their teenagers what constitutes consent. A gap in the Paid Parental Leave (PPL) scheme means that foster and kinship parents are ineligible for payments. Foster carer and PPL advocate Kylie Cutting explains how extending the scheme could leader to better outcomes for vulnerable children. 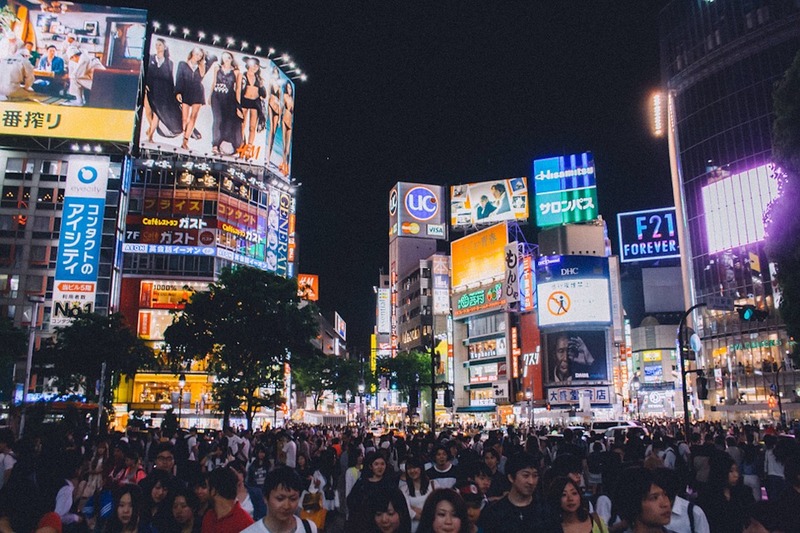 The rapidly expanding Asian economy offers unprecedented opportunity for Australia’s mid-sized enterprises. Valentin Henrio considers the possibilities.